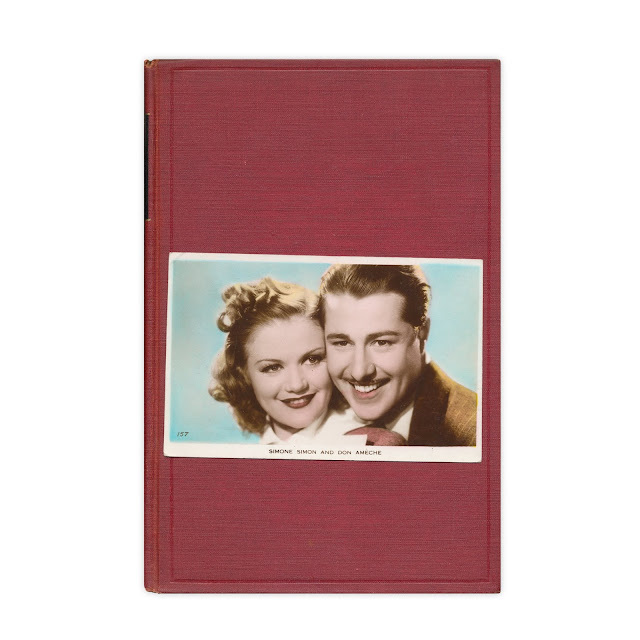 Vintage postcard featuring Simone Simon and Don Ameche. No writing on reverse side. Found in "On The Educational Front" by William Wattenberg. Published by Columbia University Press, 1936.